Google increased the price of its larger Pixel phone to $850 this generation, which is a lot to spend on a phone. There have been a few deals, but the latest offer from Best Buy and Verizon is the best one we've seen yet. You can get $400 off this phone (nearly half price), but there are some strings attached. First of all, this deal is today only (February 16th). 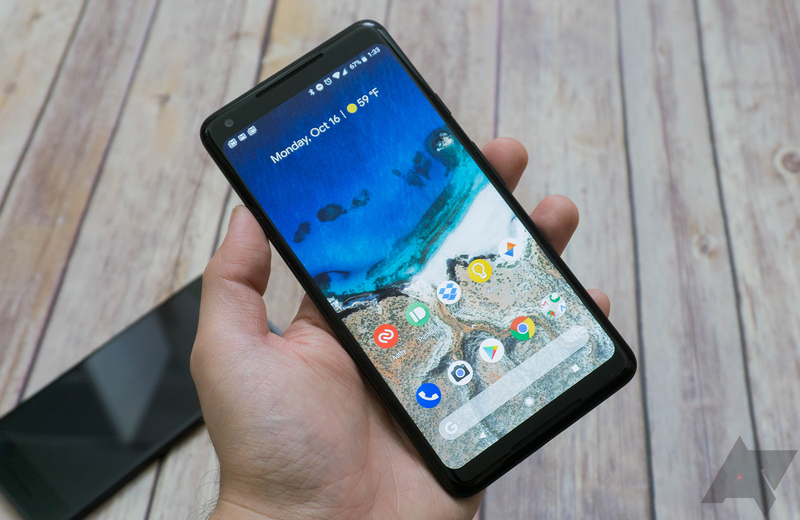 You must head to Best Buy (online or IRL) and buy the Pixel 2 XL before the end of the day to get the discount, which comes in two parts. At purchase, there's a $100 instant rebate. The remaining $300 discount comes in the form of monthly bill credits ($12.50 per cycle for 24 months). That means the 64GB phone will cost you $18.74 monthly and the 128GB will be $22.91 per month. In order to get the deal, you must activate the phone on Verizon in-store. Additionally, the monthly discounts end (obviously) if you cancel service or pay the phone off before 24 months have passed. If you're going to be on Verizon anyway, this is a great deal.